Impress your employees, clients or potential clients with the customized Voyager 3-in-1 Ballpoint Pen. This custom logo pen is sure to make an impression. 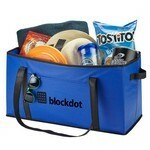 This Organize-It Non-Woven Storage Tote is made with 80 GSM non-woven polypropylene. 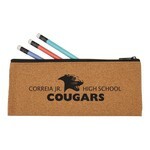 Use to create fun promotional gift bags, or hand out at your next tradeshow. 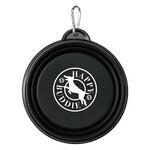 The 7" Pet Collapsi-Bowl features pet friendly construction and makes interesting Company Logo Products with your brand details. 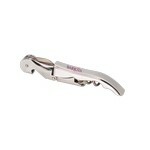 The Chrome Plated Waiter's Wine Opener features serrated foil cutter and makes an impressive Corporate Giveaway with your logo. 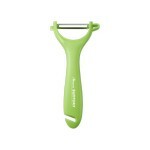 The EZ Peel-It features stainless steel blade and allows adding brand logo and message for amazing Corporate Swag. 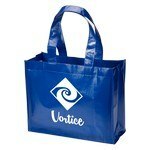 Our Glimmer Laminated Non-Woven Shopping Tote features 80 GSM non-woven polypropylene construction and allows inserting custom details for Brand Recognition. 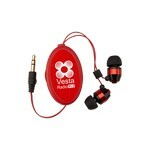 The Heavy Metal Retractable Earbuds features long retractable cords and facilitates Brand Recognition with custom imprint. 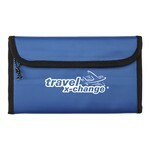 The Magnetic Travel Case features large main compartment with fold over flap and allows inserting custom details to Promote your Brand.